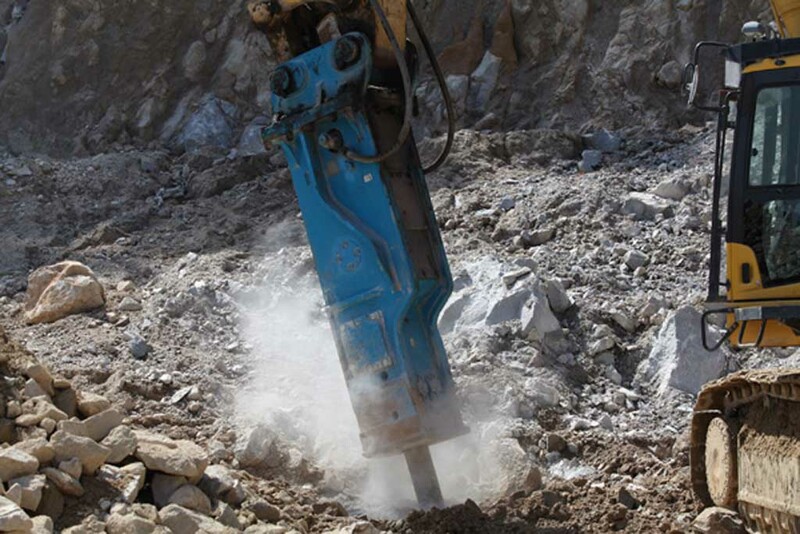 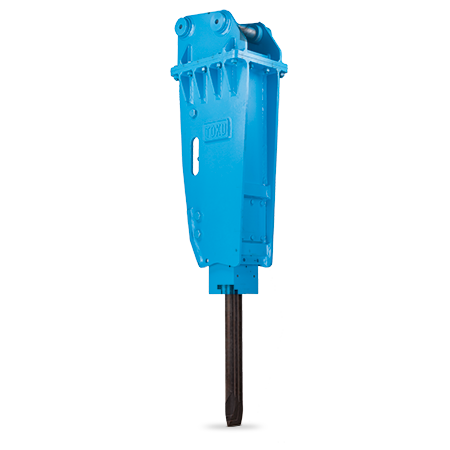 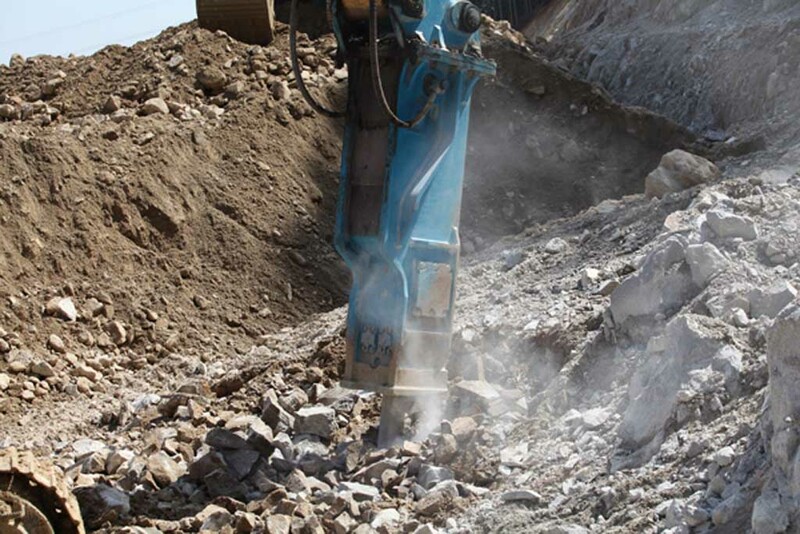 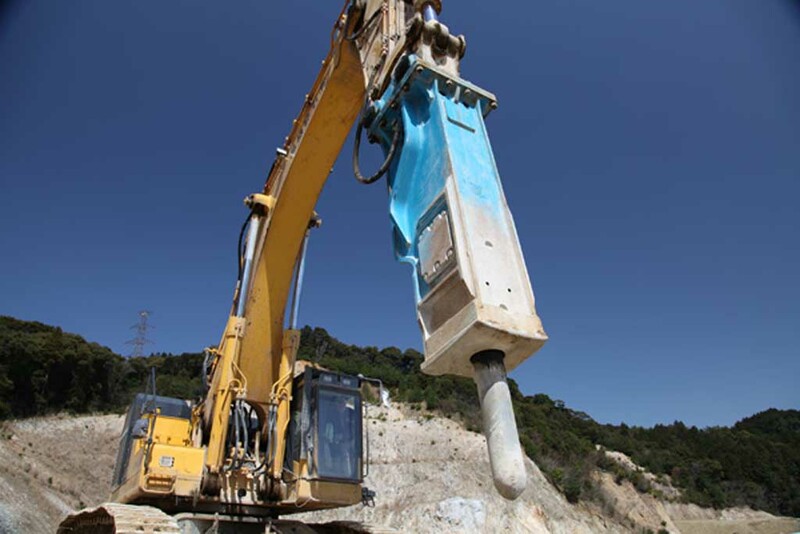 Toku’s medium hydraulic breaker range is ideal for excavators from 5.5 to 25 tonne. 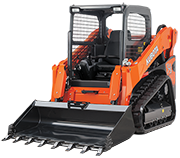 With five models in the range, there is a hammer to suit every need. 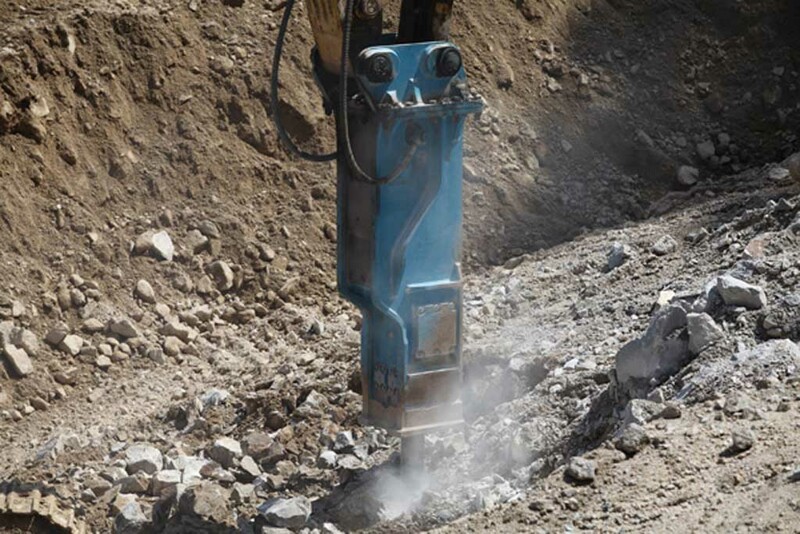 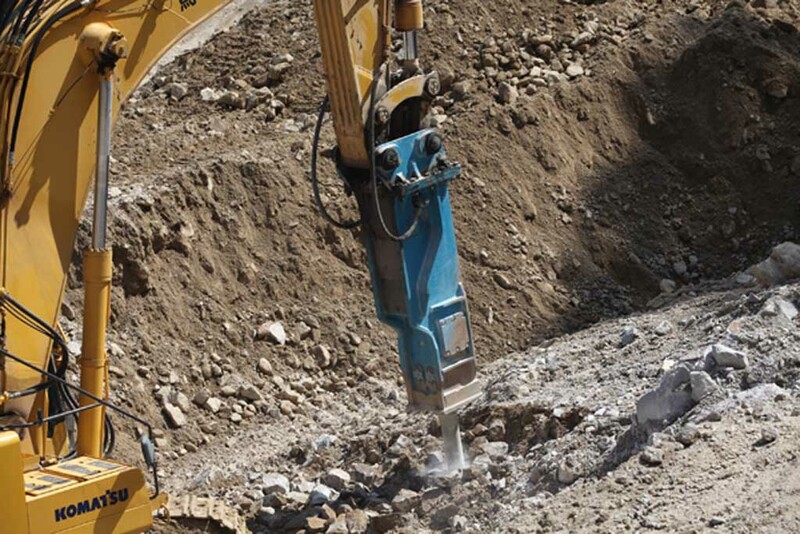 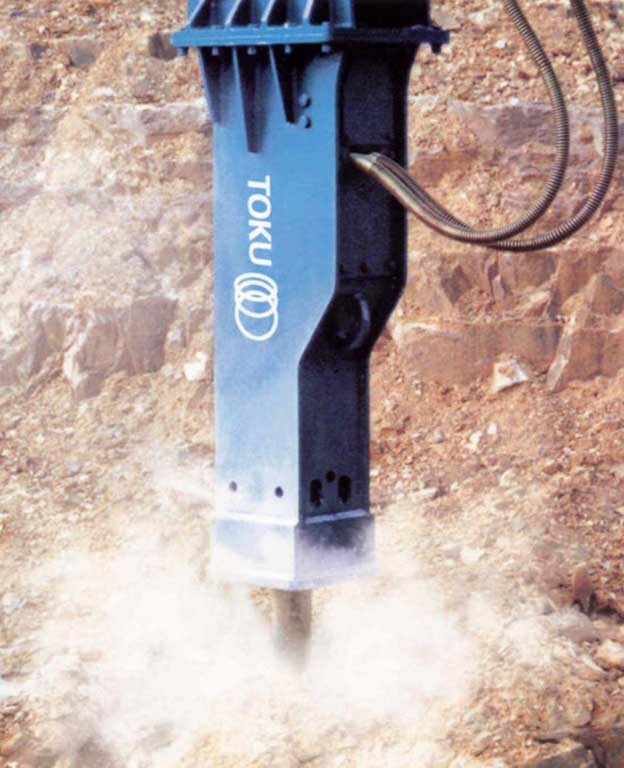 Ideal for a variety of applications ranging from tunneling, foundation work, road construction and open pit mining work, Toku’s medium hydraulic hammer range offers outstanding versatility and performance that you can rely on.